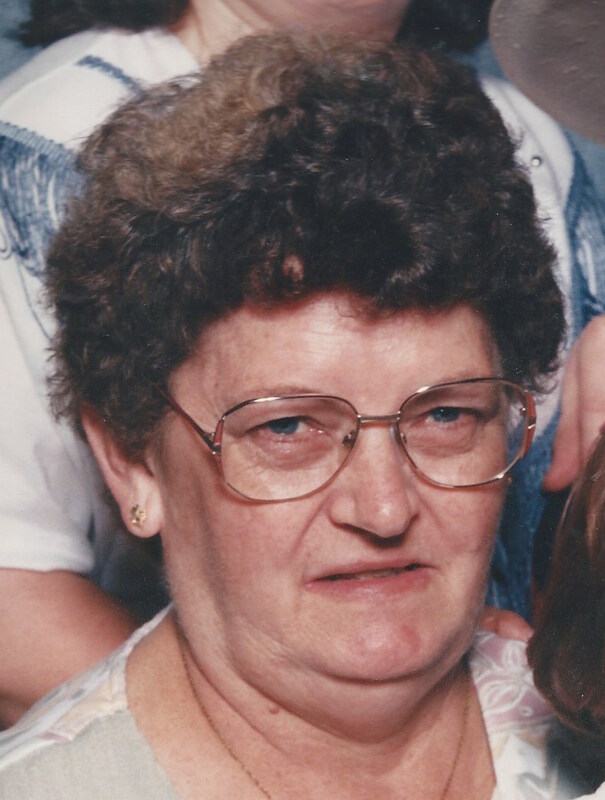 Maysville, Missouri ……Cleda Louise Thomas, 81, passed away Friday, September 8, 2017, at the Cameron Regional Medical Center. Cleda was born August 8, 1936, in Frazier, Missouri, to Franklin Boller and Norine Lohmeyer. On January 4, 1955, she was united in marriage to Harold Thomas in Gower, Missouri. Cleda worked at Sunset Nursing Home for many years. She was a member of the First Baptist Church in Maysville. She loved to sit and crochet towels, and would give one away every day of the year. Cleda was preceded in death by her parents Frank Boller and Norine Lohmeyer; her husband Harold Thomas; her sister Nadine Smith; and brothers-in-law Johnnie Fisher, Richard Smith, and Steve Healy; and a niece Penny Littlejohn. Graveside Services: 10:00 a.m. Monday, September 11, 2017 at Frazier Cemetery near Gower, Missouri. Visitation: 6:00-8:00pm Sunday at Turner Family Funeral Home, Maysville. Memorial Contributions: First Baptist Church of Maysville. Geneva and my thoughts and prayers have been with you as a family since we heard of Cleda’s death. She was a wonderful friend and servant of the Lord. She loved Jesus and His people.